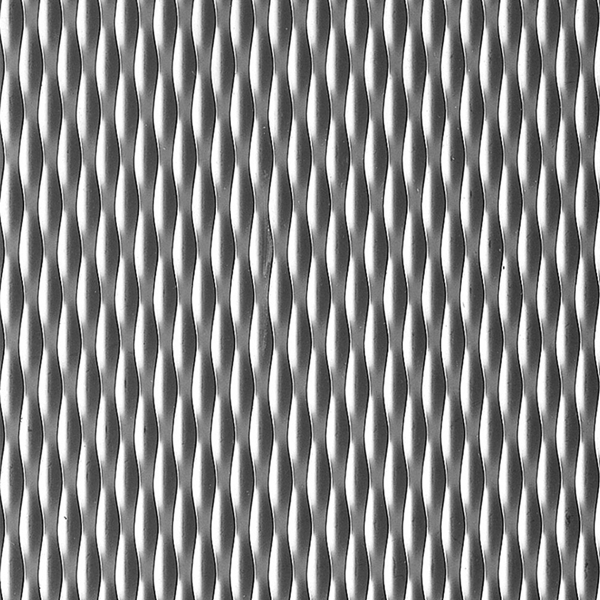 Babcock-Davis' Architectural Stainless Steel Wall Covering can be used in a wide variety of applications. 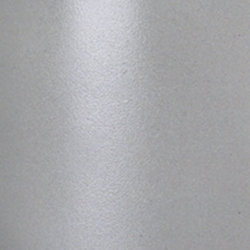 This sturdy wall covering is available in various thicknesses and 10 embossed patterns, or a classy satin finish. These metal sheets can be added to walls, doors, and cabinetry in virtually any facility. D12x36 - 12" X 36"